Trat is a province in southeastern Thailand which borders Cambodia and the Khao Banthat mountain range. Although it is known primarily as a transport hub to places such as Ko Chang, Ko Mak and Ko Kood, there’s actually more to Trat than being a convenient stopover. 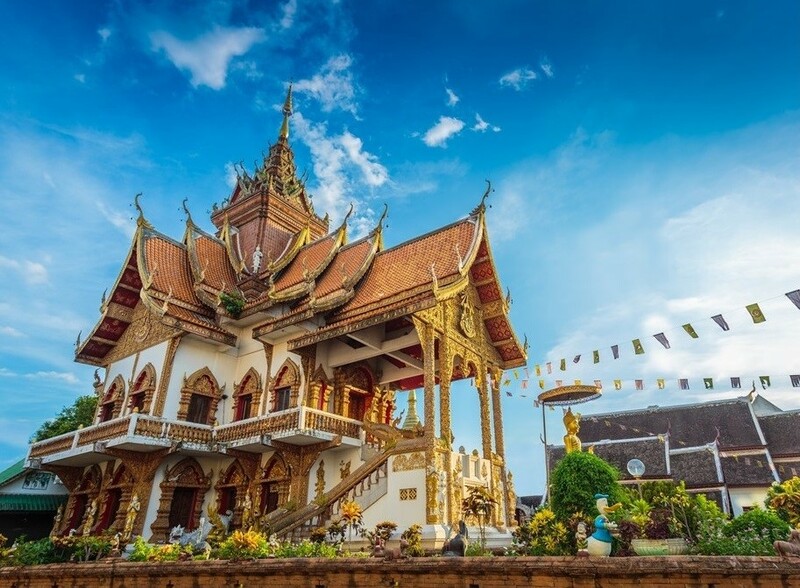 If you have time to spare during your Thailand holiday, you may want to spend a day or two in Trat, one of the places to visit in Thailand. Know more about the charm and beauty of this southeastern province by reading our Trat travel guide. 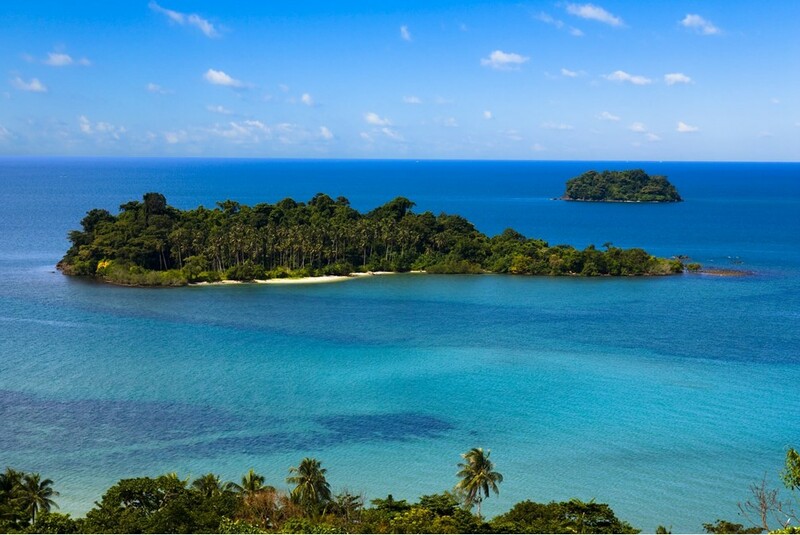 Located in Ko Chang District, the Mu Ko Chang Marine National Park is one of the famous Trat attractions that covers a land area of 650 square kilometers which includes more than 52 islands. Among these is Ko Chang, the largest island in the archipelago and is also a mountain range with a 743-meter elevation above sea level. 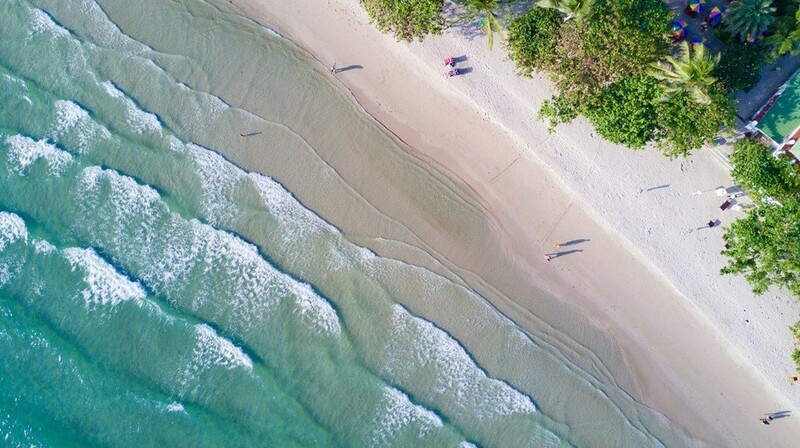 White Sand Beach, just like its name is a long stretch of white, powdery sand beach with calm waters that are ideal for a morning or afternoon swim. It may not be a virgin beach but its soft sand and the variety of restaurants and bars make it a great place for your holiday in Trat. 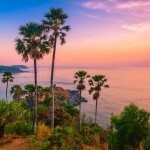 Located in the northern part of the beach is a hill that offers spectacular sunset views and the picturesque coastline. 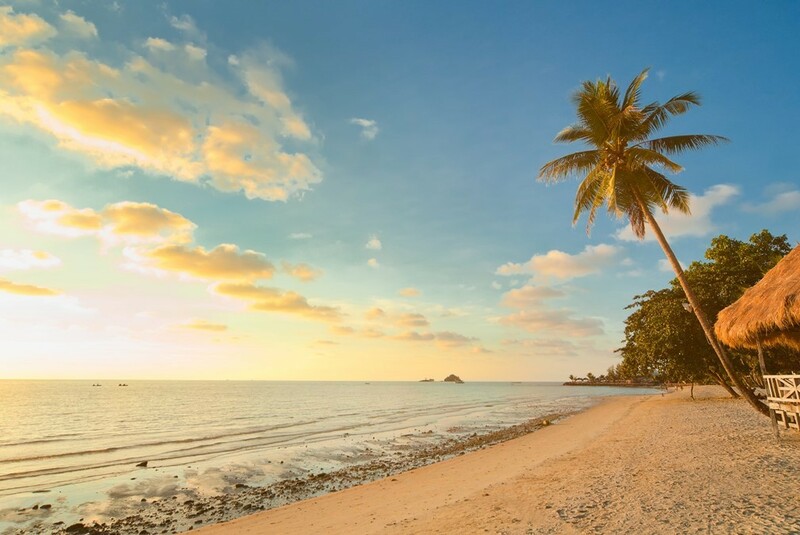 If you’re looking for a more secluded tropical beach to spend a lazy afternoon then Kai Bae Beach is the perfect one for you. The 2.5km stretch of coastline is dotted with palm trees breezing through the wind. Both the northern and southern part of Kai Bae Beach have a more laid-back atmosphere and you can find fewer developments and facilities here but the tranquility of the beach can definitely make up for it. However, there are some rental boats and bars at the center part of the beach if you want to enjoy some watersport activities and drinking. 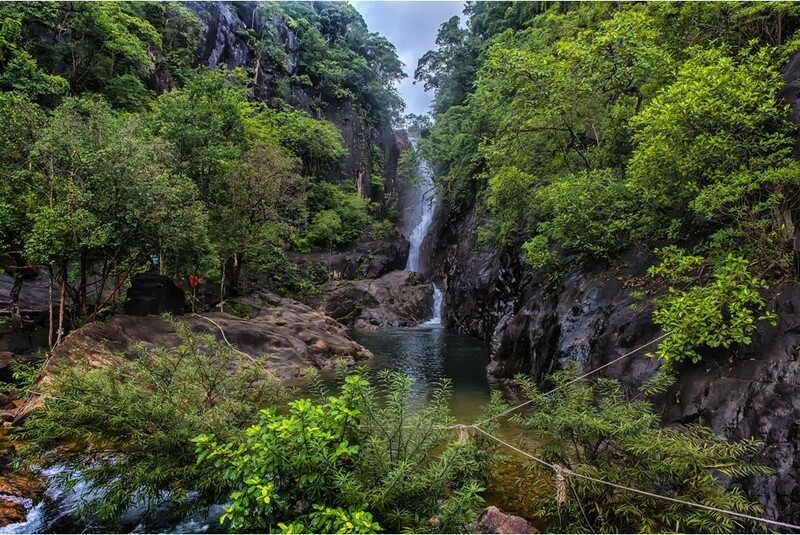 One of the things to do in Trat, aside from spending time at the beach is to explore the rest of the province’s natural wonders, and Klong Plu Waterfall is one of them. It’s the main waterfall on the west coast of Trat and a little trekking will lead you to a refreshing pool of cool water beneath the cliffs. A Trat travel guide will not be complete without featuring one of Trat’s most famous Buddhist temples, Wat Buppharam. It has the oldest wooden hall in Trat which dates back to the 17th century. Inside this Buddhist temple is a museum which displays Chinese and European porcelain, some ancient relics and different Buddha images. 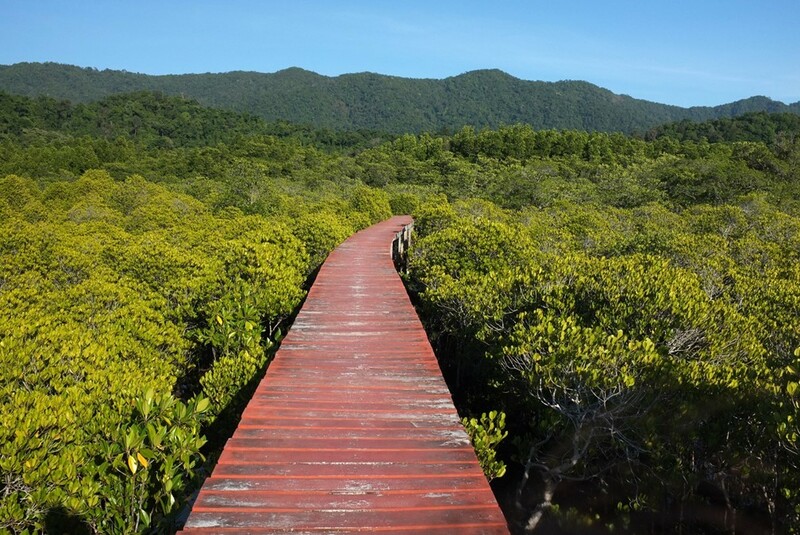 About 6km southeast of the town center, you’ll find the Mangrove Forest Trails where you can spend some time wandering along the walkways of the mangrove forest. With just about an 800-meter long trail, you can also choose to hop on a boat and take the short trip to the mangroves. At night, get ready to capture the wonderful sight of the fireflies lighting up the trees along the canal. Now that you’re done with our Trat travel guide, you can check out some flight booking offers at Bangkok Airways website and start planning your holiday to this province! 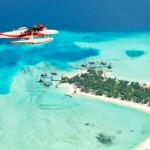 You can also find other Asia destinations over at Bangkok Airways blog.